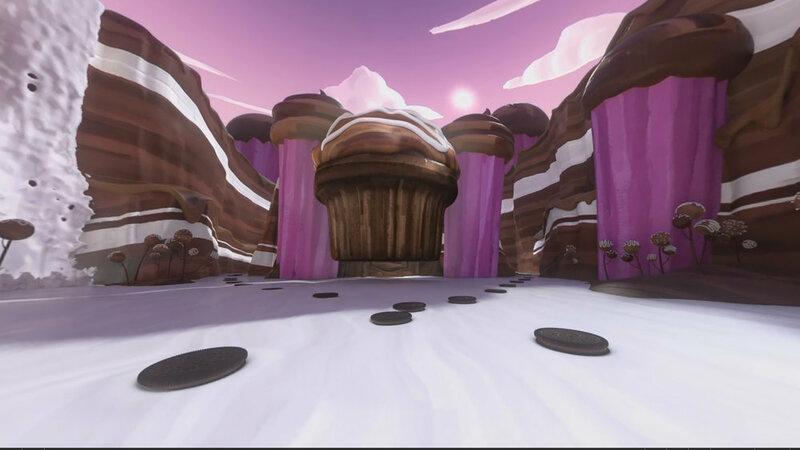 ...Taking in all 360° of chocolatey, cream-filled goodness in Oreo's Filled Cupcake paradise. The Wonder Vault delivers yet again, this time breaking the mold of action safe and taking an adventure into the future of tech and Oreo goodness—all at the same time. I art directed this one alongside Michael Tavarez with the design expertise of Paul Kim. Together we developed the entire landscape, all of the contraptions, and meticulously planned out the paths of each Oreo cookie and creme ball. 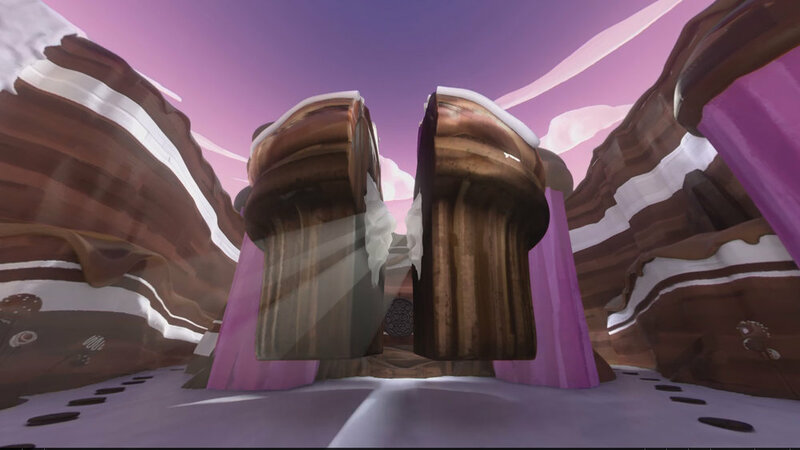 The planning and then integration with the 3D animators was a challenge, but it allowed us to fully utilize the full 360° frame. We made sure there is always something catching your eye and drawing you back to the Filled Cupcake Oreo creations.